reading bingo Archives - Hello, Kristina! I don’t know what’s wrong with me – I get an idea in my head and I can’t let it go until it comes out as a real, living thing that people can experience. This is exactly what happened with #readingbingo. What is #readingbingo? It’s a readathon, one that I have invented. It’s going to be low key. I’m saying that more to myself than as part of this announcement. A little backstory: Probably at least a year ago, I had this idea that it would be fun to pick reading challenges off a bingo board. It gives the participant some agency in deciding what they read, but they’re still within the constraints of picking the challenges that make a bingo together. I also love that there are varying degrees of difficulty, depending on if the participant decides to make one bingo, two bingos, or go for a whole blackout. Bingo boards could also be reused by bringing in other types of bingos as well, like 4 corners or the L shape or whatever. Essentially I couldn’t get this idea out of my head, so it’s happening. 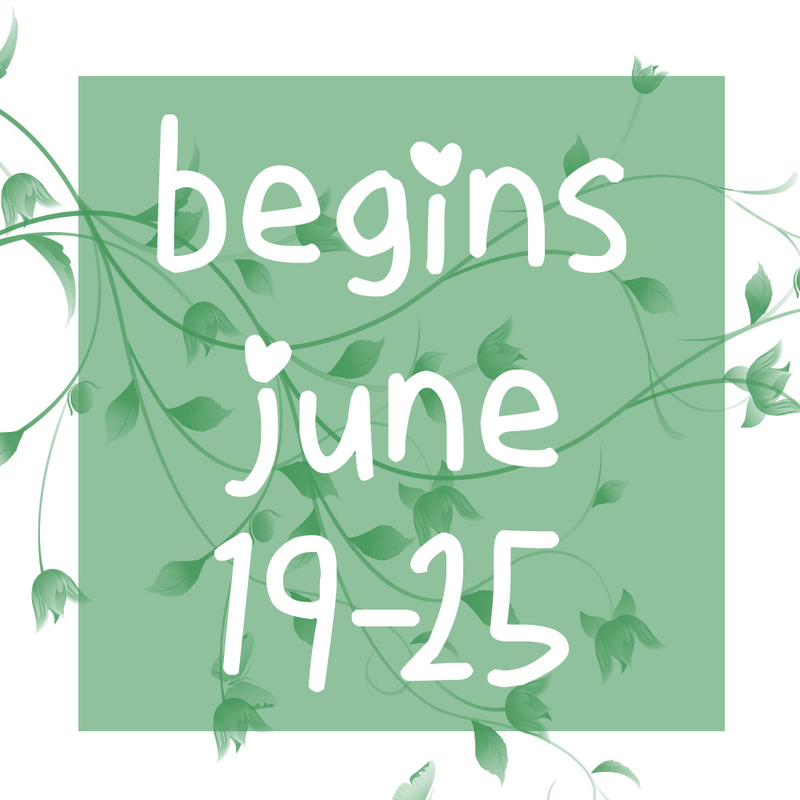 It’s happening the week before Camp NaNo July, which in hindsight wasn’t the best plan, but HERE WE GO ANYWAY! So there you go! If you’d like to participate in the first ever #readingbingo, it’s happening from June 19-25. The best way to keep up is to follow the channel on Instagram. 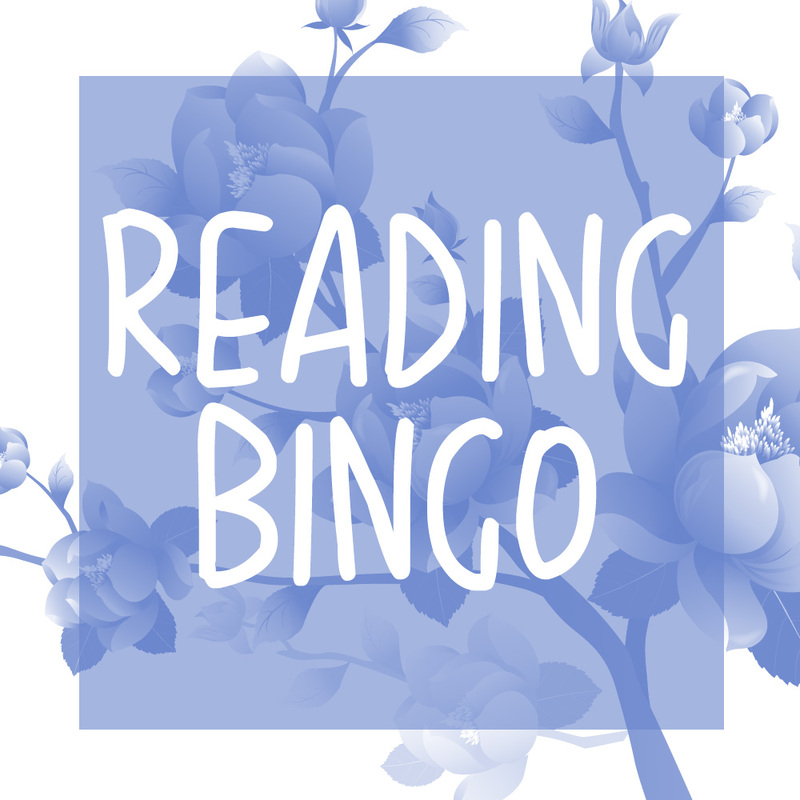 The bingo board of reading challenges is live now, and there will be daily Instagram challenges and other fun surprises over the course of the week. 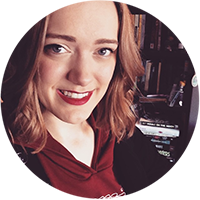 My intention for this readathon is for it to grow and change over time, so this first one is more of a test, and I’d love your feedback! My intention for this readathon is for it to grow and evolve over time, so this first one is more of a test, and I’d love your feedback! Happy reading, and thanks for always being down to try out my crazy ideas. Let me know in the comments of this blog post or over on the Instagram account if you have any questions.